Oh fall, my favorite time of year! 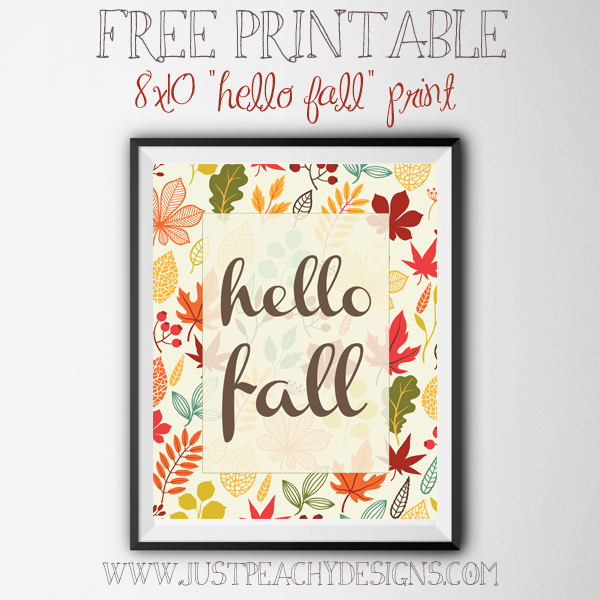 This free autumn printable is for all of you who love chilly weather and falling leaves just as much as I do. Just click the image above to download. Happy Fall!